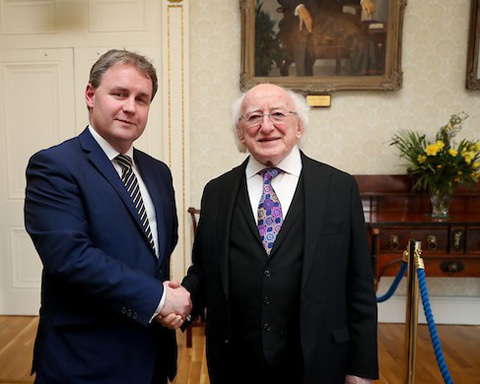 Cormac Fitzgerald FCPA and CPA Ireland Council and Senior Executives had the honour of meeting with President Michael D. Higgins at Aras An Uachtarain where the President spoke on the history of CPA Ireland dating back to 1926 and welcomed the delegation to the Aras and spoke on economic literacy and important role of CPA. 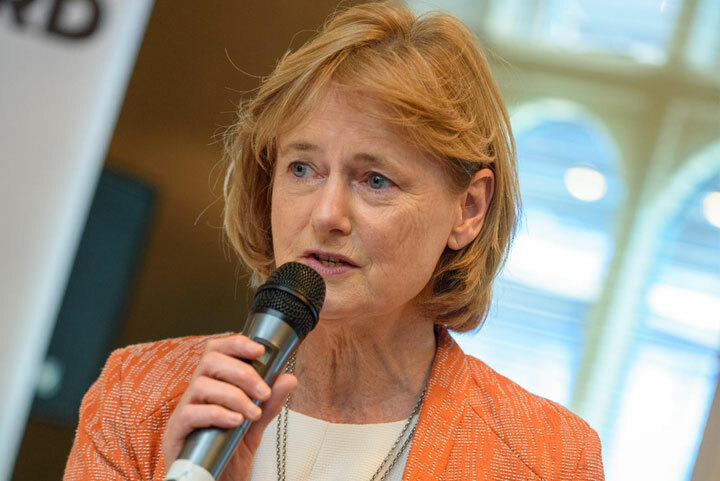 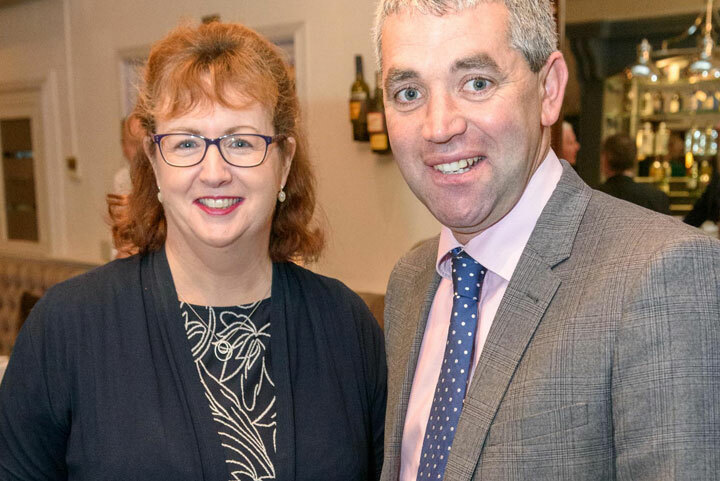 Catherine O’ Donoghue, Office of Minister Jim Daly. 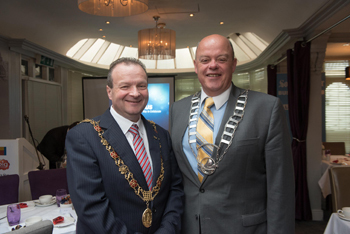 Minister Jim Daly T.D. 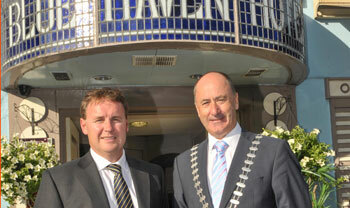 Gerry O’ Dwyer CEO of Southwest Hospital Group. 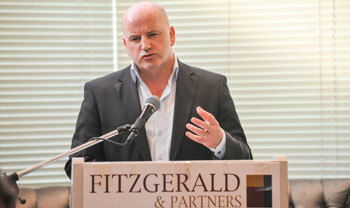 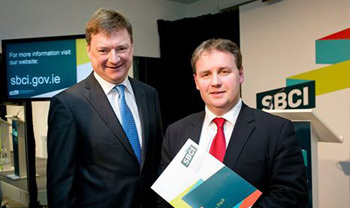 Cormac Fitzgerald FCPA. 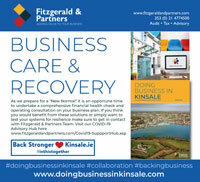 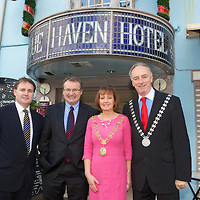 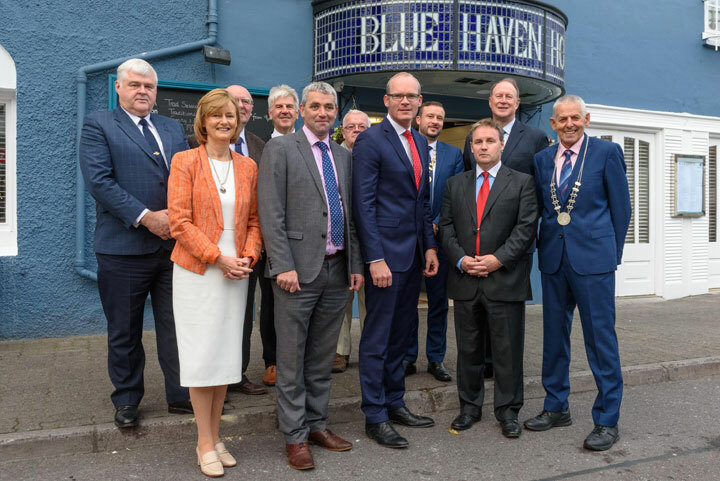 Speaking at a Doing Business In Kinsale meeting at the Blue Haven Hotel. 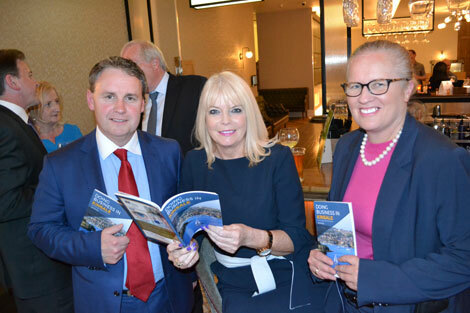 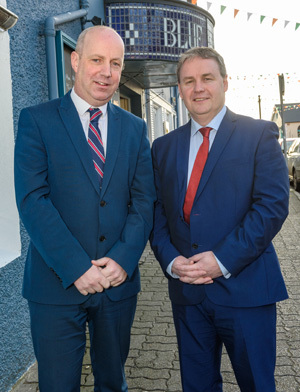 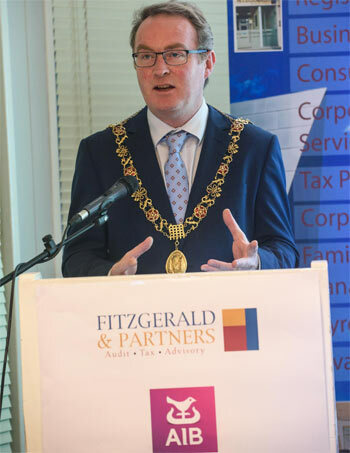 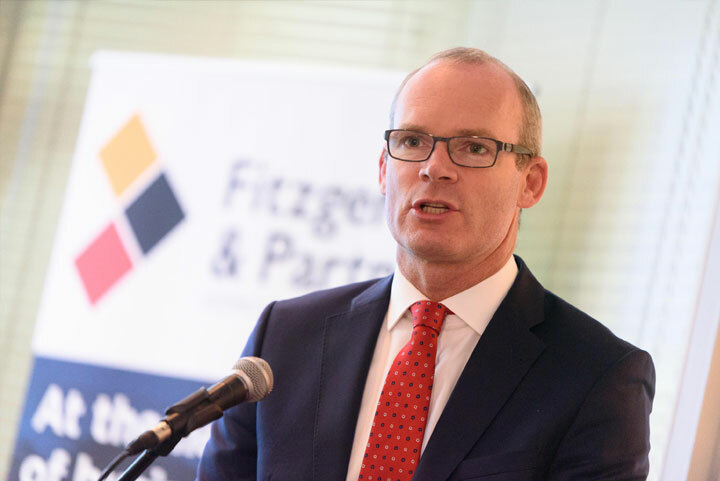 Launching the new Fitzgerald & Partners Tax App and also outlining some new projects for Kinsale town including a pedestrianisation of the town centre and rural transport initiative which were very well received by local stakeholders and business groups. 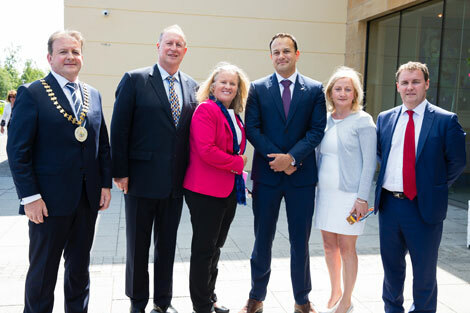 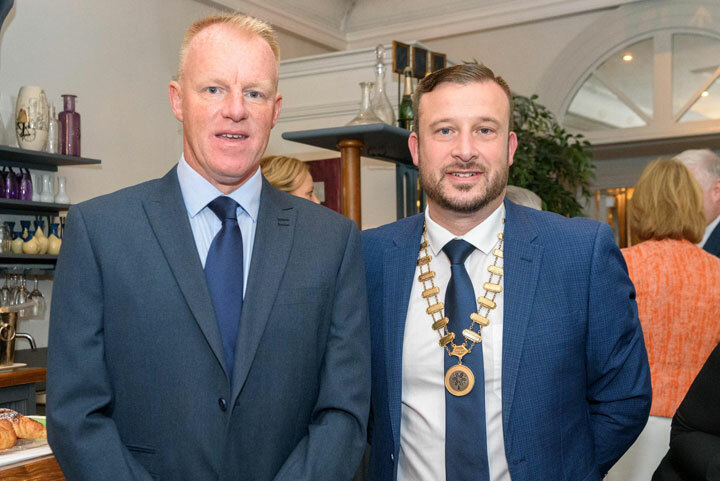 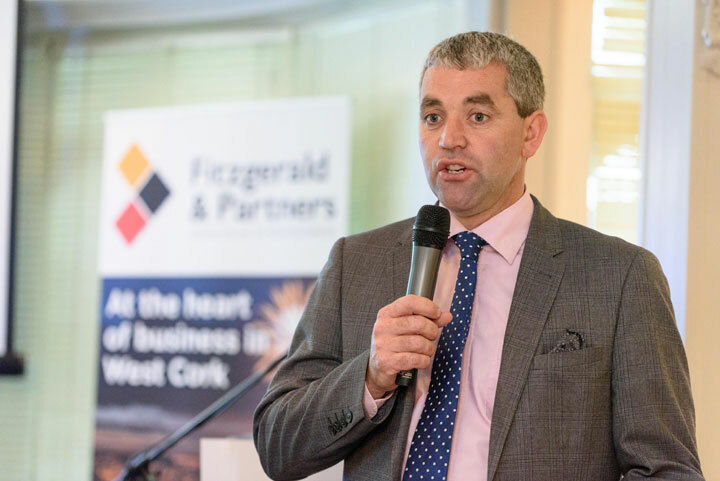 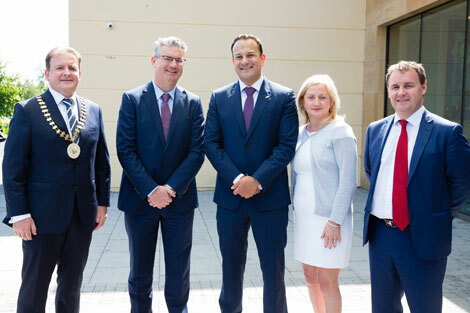 Cormac Fitzgerald FCPA was an invited guest speaker on Brexit to the International & European Affairs Committee in Cork County Hall to discuss the potential impact on the SME Sector. 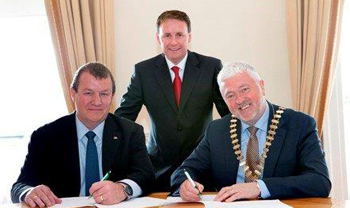 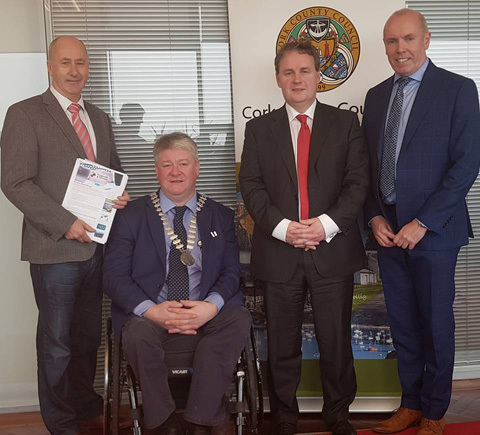 Pictured are Committee Chair Cllr Alan Coleman, County Mayor Cllr Patrick Murphy, Cormac Fitzgerald and Chief Executive Tim Lucey. 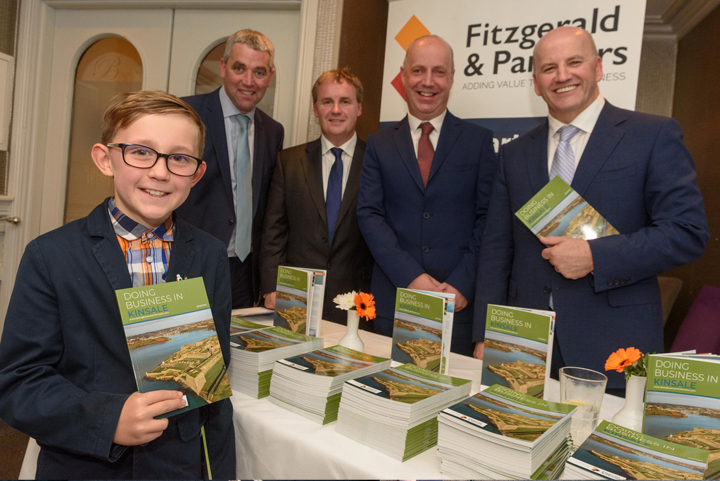 Leading economist Jim Power briefed a full to capacity lunch at Blue Haven Hotel organised by accountants Fitzgerald & Partners. 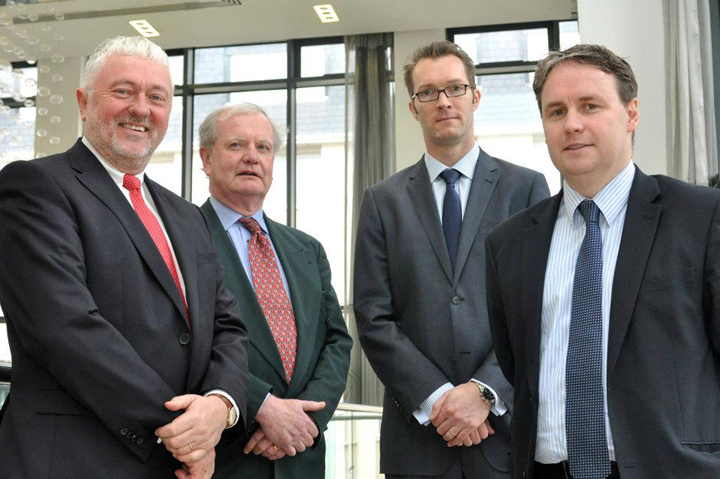 The event was attended by leading stakeholders in the region and sponsored by AIB Bank. 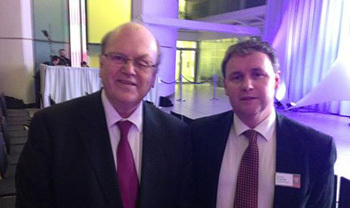 The event was attended by Government Minister Jim Daly TD. 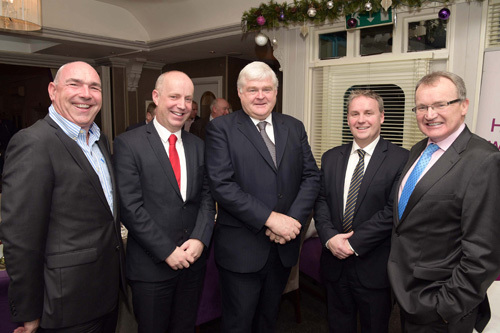 Pictured are Ger O Mahoney ( Managing Partner PWC ), Minister Jim Daly TD, Chief Supt Con Cadogan, Cormac Fitzgerald FCPA and Jim Power. 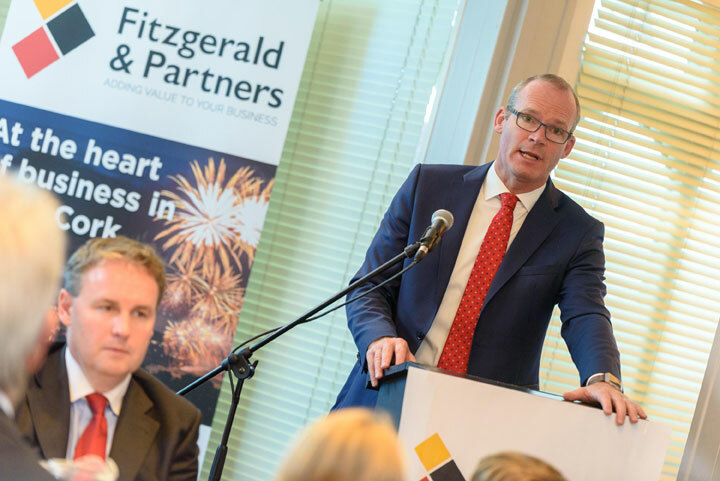 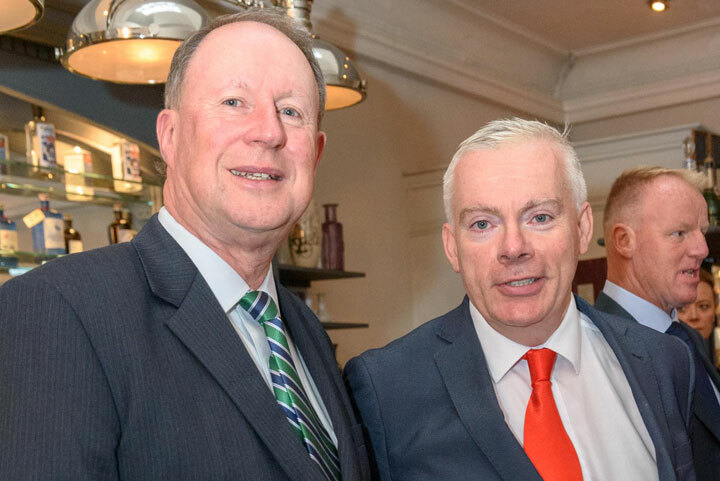 Leading Economist Jim Power guest speaker at the recent “ SME Outlook 2017” Event with AIB / Fitzgerald & Partners. 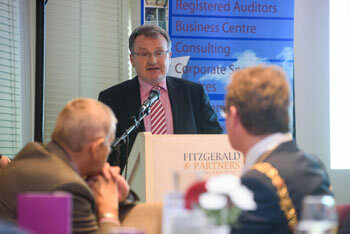 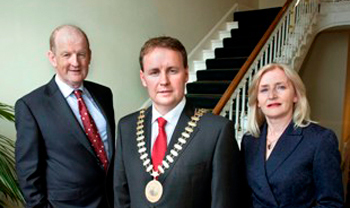 Lord Mayor Cllr Des Cahill addressing the Fitzgerald’s-AIB Kinsale Business Form Christmas Lunch. 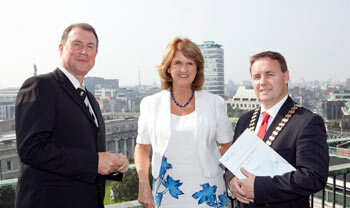 Eamonn Siggins , CEO CPA Ireland with An Tanaiste Joan Burton TD launching the new CPA report on SMEs with Cormac Fitzgerald FCPA , President CPA Ireland. 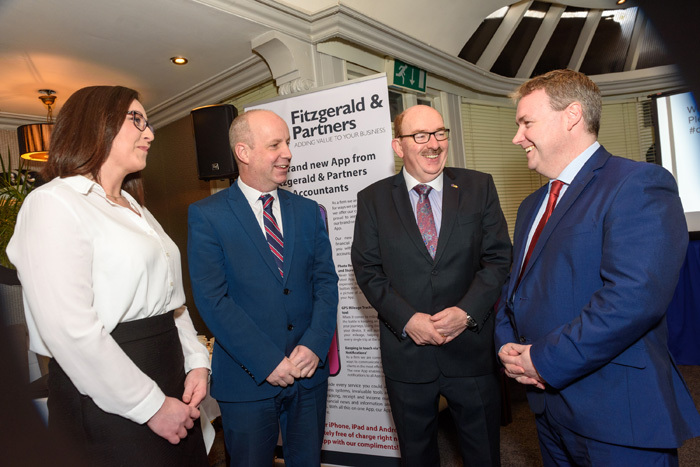 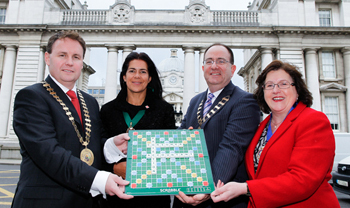 Spelling out the urgent need for a statutory prohibition on the abuse of the term ‘accountant’ .Presidents of the main Irish accountancy bodies (l-r) Cormac Fitzgerald (CPA Ireland), Anne Keogh (ACCA), Brendan Lenihan (Chartered Accountants Ireland) and Louise Connaughton (CIMA). 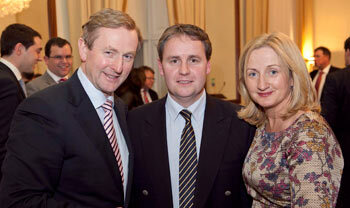 Cormac Fitzgerald FCPA , Vice President CPA Ireland speaking at Trinity College Dublin at the Presidents Dinner . 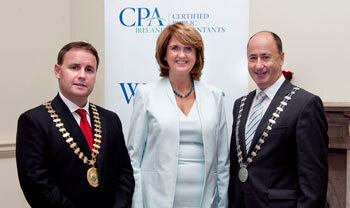 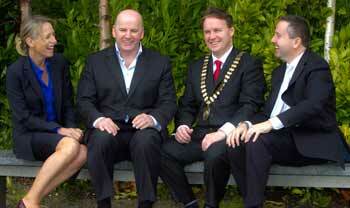 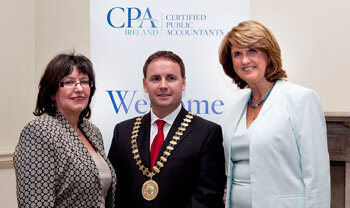 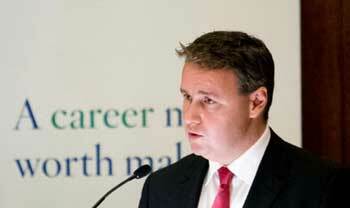 Guest speakers included John Herlihy head of Google Ireland and CPA President Joe Aherne. 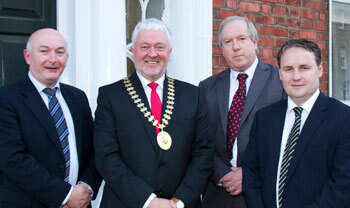 Cork CPA members Michael O’Regan, President of CPA Ireland Joe Aherne, Gearoid O’Driscoll and Vice President Cormac Fitzgerald at the CPA Ireland Annual General Meeting held at the Dublin office on April 25th 2013.